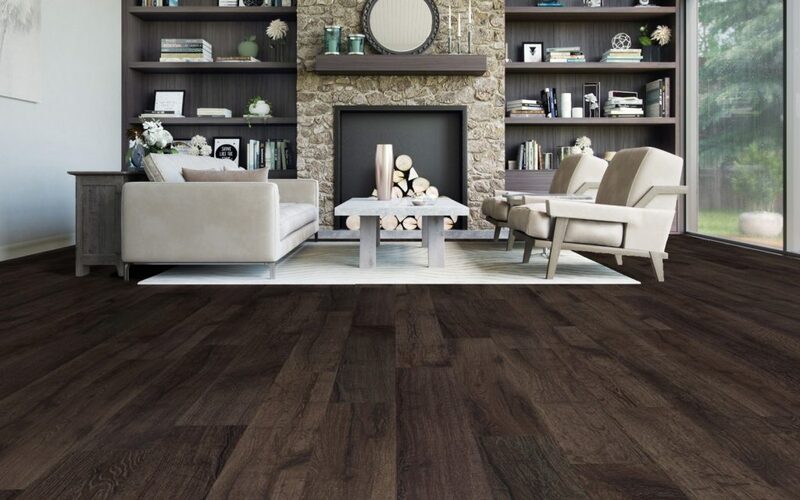 In Toronto homes, hardwood flooring is a symbol of timeless elegance, and common in stylish dwellings, old and new. This material can initially cost more than alternative options, but its value shines through over time. 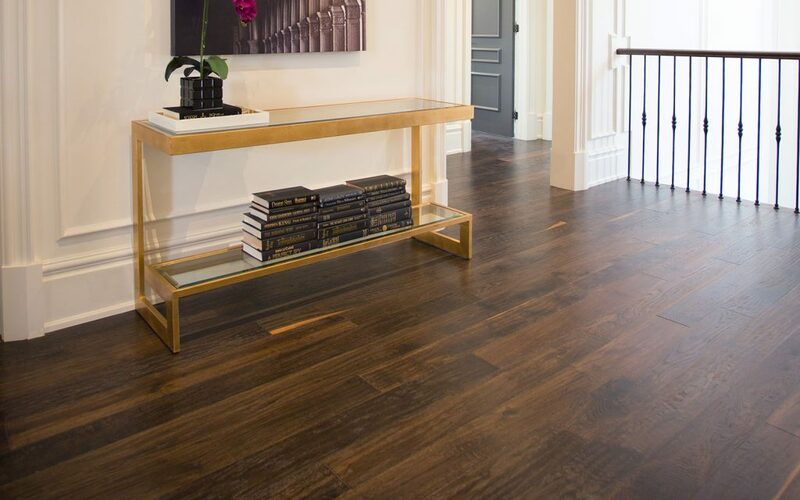 At Chestnut Flooring, we’re proud to offer genuine hardwood styles that can last for 35-100 years and be enjoyed for generations to come. Proper care is essential, but uncomplicated, and a massive benefit of this flooring material is that it can be refinished from time to time to keep it looking its best. Protective finish enhances the natural beauty of your floor’s texture and provides insulation from damaging moisture on the surface. That may include water that is tracked in near doorways or could come from large spills that were left to sit and soaked in. Regular cleaning and mopping should not involve excessive water and will not damage your floors. However, if you notice water soaks immediately into the wood instead of resting on top that is a clearsign it’s time to refinish. You can also watch for your hardwood turning grey as this means water damage. Darker boards point to more severe destruction, and if the wood turns black, that likely indicates they’ll need to be replaced entirely. Critics of hardwood flooring in Toronto often cite the inevitability of surface dents and scratches, particularly if you have pets or children in the home. It’s true that excessive marks can add up over time, but sanding off the damage and applying fresh finish will restore your floors flawlessly. The most common cause of fading for any flooring material is prolonged exposure to direct sunlight over time. We all know that UV rays can damage our skin, and the same is true for many flooring types including hardwood. Prevention is the best approach if possible, and you can protect your floors by using blinds and shades to limit UV exposure at peak strength. If you have inherited hardwood floors that faded due to sunlight, or if you’ve noticed discolouration developing over time, stripping and refinishing can provide a fresh look and restore a beautiful, uniform shade. When might refinishing not be enough? Unfortunately, in some cases where damage is excessive, a full flooring replacement may be necessary. These include structural issues such as gaps between boards and loose or warped boards. In the case of very deep gouges or scratches, refinishing might be insufficient to repair the problem. If you notice any boards that have darkened or turned black, these planks may not be saved by refinishing and could require replacement. These worst-case scenarios can undoubtedly be expensive, but they can also be prevented with care and maintenance before problems escalate. Our friendly specialists can provide helpful suggestions for you to keep your hardwood flooring looking its best. We’ll tell you when refinishing is best timed to protect your investment of beautiful floors for a lifetime.